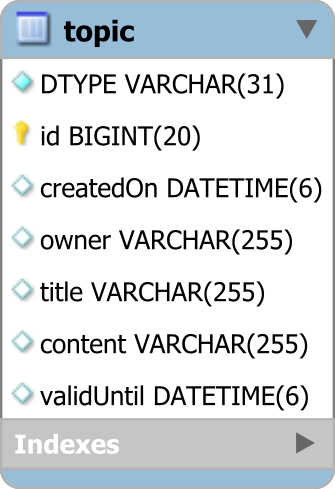 Inspired by this Hibernate forum post, I decided to write an article to explain how you can filter by the entity type using Criteria API. To persist this entity hierarchy, we can use JPA inheritance, and, as explained in this article, the SINGLE_TABLE inheritance strategy is a very good default choice. Notice that the DTYPE column is used to filter only the Post entities. The Criteria API provides many path expressions which allow you to build all sorts of entity queries dynamically. 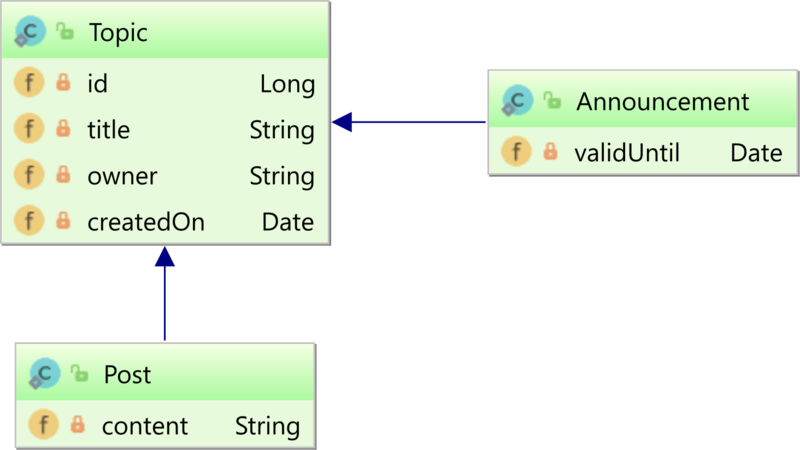 The type property of a given Path expression can be used to filter entities by their associated class.